Carmine Gallo, has written a book called The Apple Experience: Secrets to Building Insanely Great Customer Loyalty. 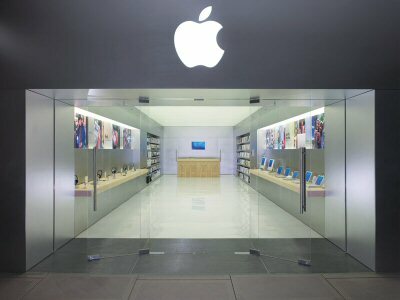 The Apple Store is the most profitable retailer in America, generating an average of $5,600 per square foot and attracting more than 20,000 visitors a week. 1. Stop selling stuff. When Steve Jobs first started the Apple Store he did not ask the question, “How will we grow our market share from 5 to 10 percent?” Instead he asked, “How do we enrich people’s lives?” Think about your vision. If you were to examine the business model for most brands and retailers and develop a vision around it, the vision would be to “sell more stuff.” A vision based on selling stuff isn’t very inspiring and leads to a very different experience than the Apple Retail Store created.